Fab Kids has some of the CUTEST kid's clothes ever! 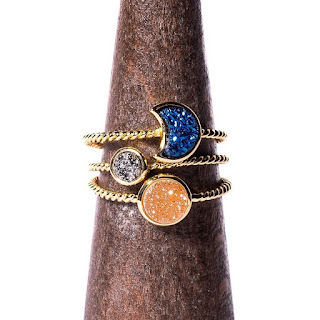 Thanks to Growing Up Madison for inviting me to share this giveaway with my readers! How would you like to win an outfit from the #1 Kids Clothing Subscription service Fab Kids. 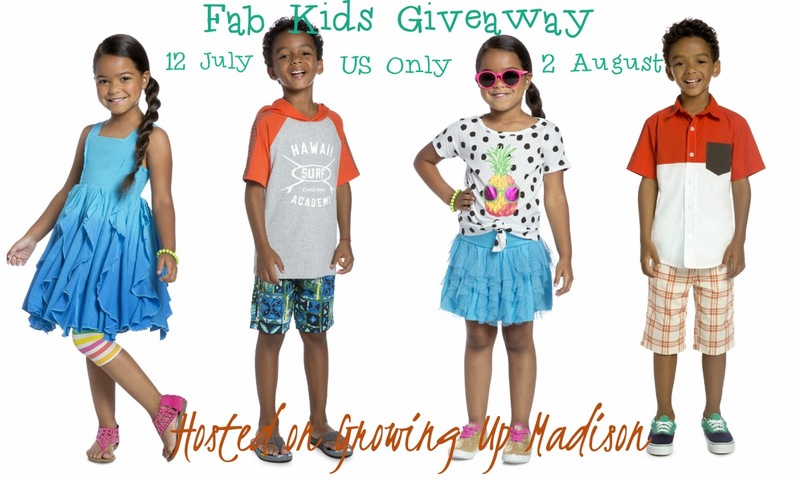 I'm teaming up with Growing Up Madison to bring you this amazing giveaway. Fab Kids offers unique and playful clothing for your little ones from ages 2-12 for $29.95/month. Fab Kids is offering of you the chance to try their service with an outfit of your choice. The giveaway is open to residents of the US and winner will be randomly selected by PunchTab. Winner will then have 48hrs to respond to the email sent. Failure to respond will mean forfeiting your prize and a new winner will be chosen. Giveaway is sponsored and will be delivered by Fab Kids. I love the dress on the left, perfect for twirling! I think it is worth trying out. I have grandkids that would love this. i have 3 kids,i would definetly love that.